We have many kinds of horror games out for us. Some are psychological, some action heavy and others have you completely powerless. Until Dawn is the first horror game that I can think of that directly mimics a horror movie rather than taking inspiration. All the trailers for this game made it look like a 90’s slasher movie with Heavy Rain-esque gameplay. Does Until Dawn succeed in merging horror movies and video games? A sequel to Supersonic Acrobatic Rocket-Powered Battle-Cars, Rocket League cuts out all of the fluff of the single player of SARPBC to focus on the unique soccer gameplay. 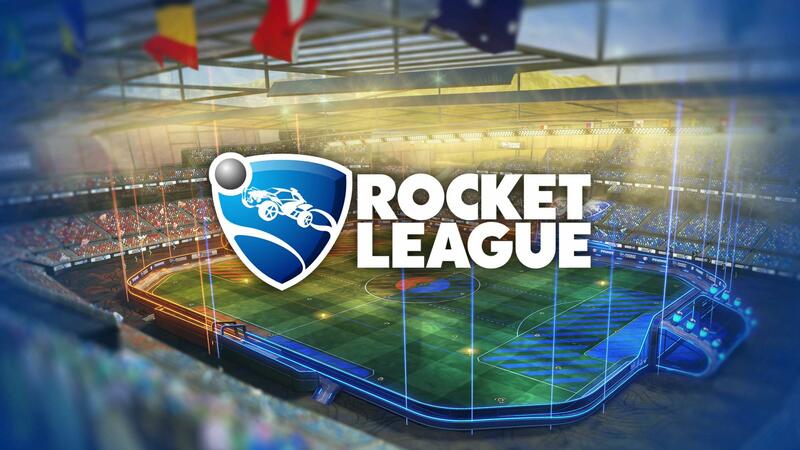 Without a dedicated single player component, does Rocket League really take off? GameLoading: Rise of the Indies is an upcoming documentary on based around indie video game developers. Unlike “Indie Game The Movie” Rise of the Indies is less of an underdog story but rather passion and the success of the most interesting aspect of the video game industry in the past several years.